Many Superfoods can help lower the risk of cancer if taken in the desired manner. These Superfoods are rich in antioxidants and phytochemicals that contribute to protecting you from Cancer. Most of these Superfoods can be used in everyday cooking, and they are also readily available. Broccoli contains glucosinolates that produce protective enzymes in the body and help prevent cancer. 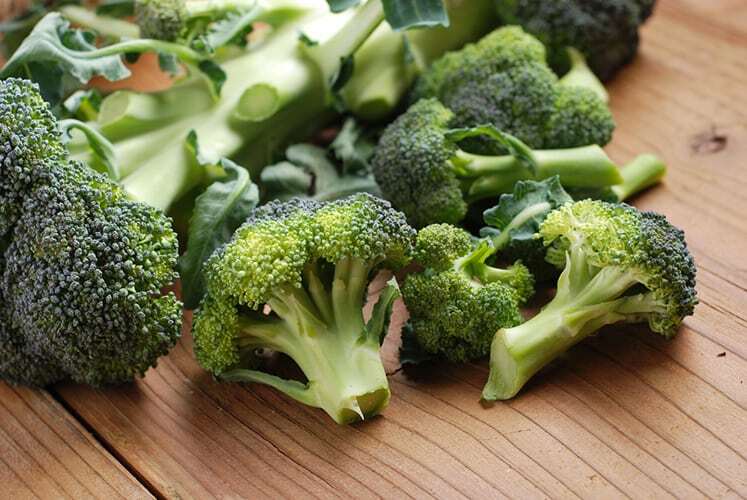 Sulforaphane found in Broccoli flushes out cancer-causing agents from the body and also targets the cancer stem cells that helps in the growth of the tumor. Many compounds found in Green Tea like catechins, xanthine derivatives and epicatechin contribute to preventing the growth of cancerous cells in the body. It also prevents the free radicals from damaging the healthy cells. Make it a part of your daily life to get maximum benefits from this superfood. 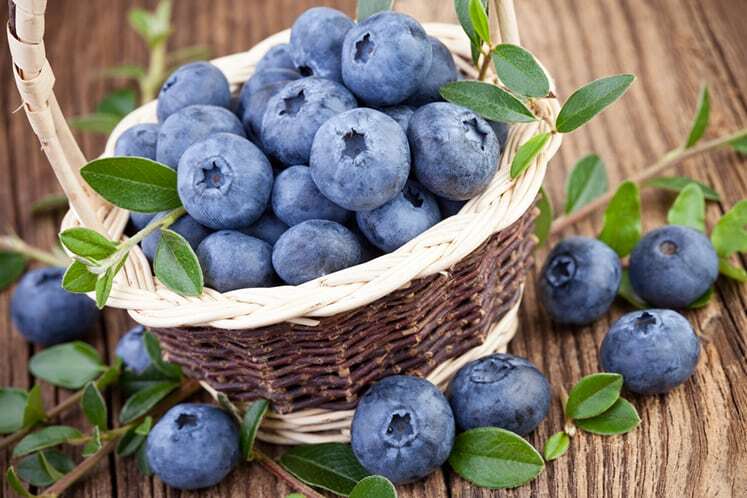 The phytonutrients and antioxidants in Blueberries are good cancer-fighting elements, and they neutralize the free radicals which damage the cells. They’re also high in vitamins K and C along with manganese and dietary fiber, which helps to reduce the risk of cancer. 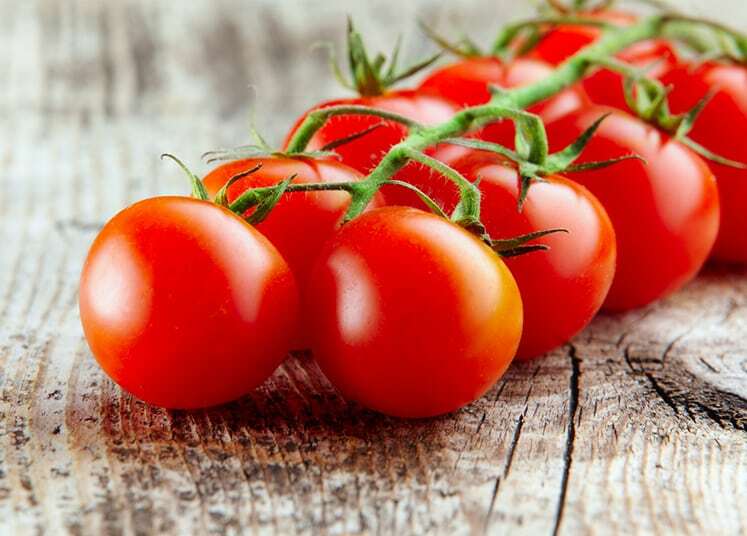 Lycopene, found in tomatoes is a powerful antioxidant that contributes to preventing cancer by boosting the immune system and protecting the cells from damage. It is also good at preventing abnormal cell growth and an excellent source of vitamins A, C, and E which prevent damage to the body caused by free radicals. 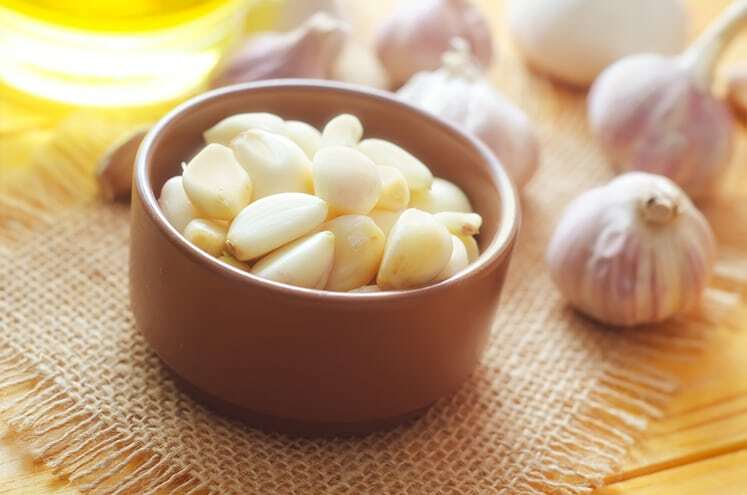 It is well known that garlic has several ingredients which help to reduce the risk of cancer. It is an excellent source of sulfur, arginine, flavonoids and selenium, which are beneficial to fight cancer. Studies indicate that eating garlic is good to prevent stomach cancer.